Are you close to earning your Spaatz Award? Are you looking for a place to have it presented? 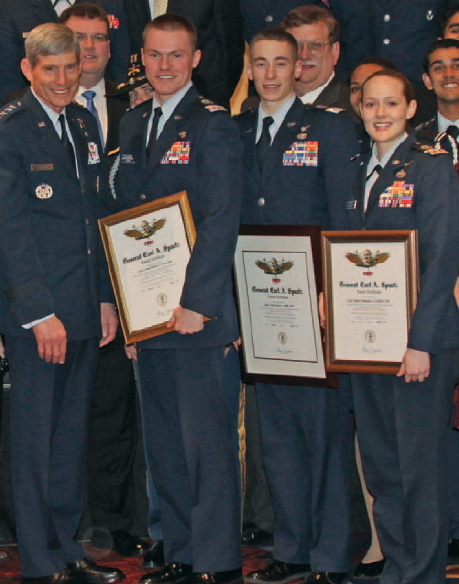 Contact us to have your award presented at The Spaatz Association 2013 Mid-Winter Dinner and Award Gala on 2 March 2013.